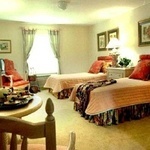 Belmont Village at West University, located at 2929 West Holcombe Boulevard , Houston, TX 77025, is a senior living community specializing in Alzheimer's, Assisted Living, Independent Living. 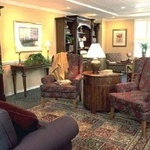 The community is a part of Belmont Village's family of senior care communities. The cost of living in Belmont Village at West University starts at about $3,400 a month. At Belmont Village at West University, we know how important it is for you to find the right solution for your patients and families with eldercare needs. We’re dedicated to helping you meet those needs with responsive, timely support and information. 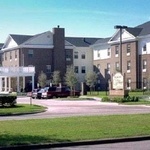 View the complete list of or for all Belmont Village Houston facilities Houston assisted living communities. For more info on Belmont Village at West University, contact the community with the form to the right. 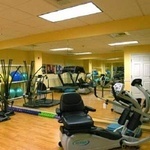 Belmont Village at West University is located at 2929 West Holcombe Boulevard , Houston, TX 77025.